“As the creator sports brand, adidas challenges the status quo and pushes the limits of creativity through its open source approach. 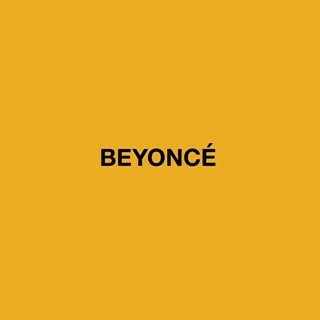 Beyoncé is an iconic creator but also a proven business leader, and together, we have the ability to inspire change and empower the next generation of creators,” said Eric Liedtke, Executive Board Member - Global Brands, adidas. 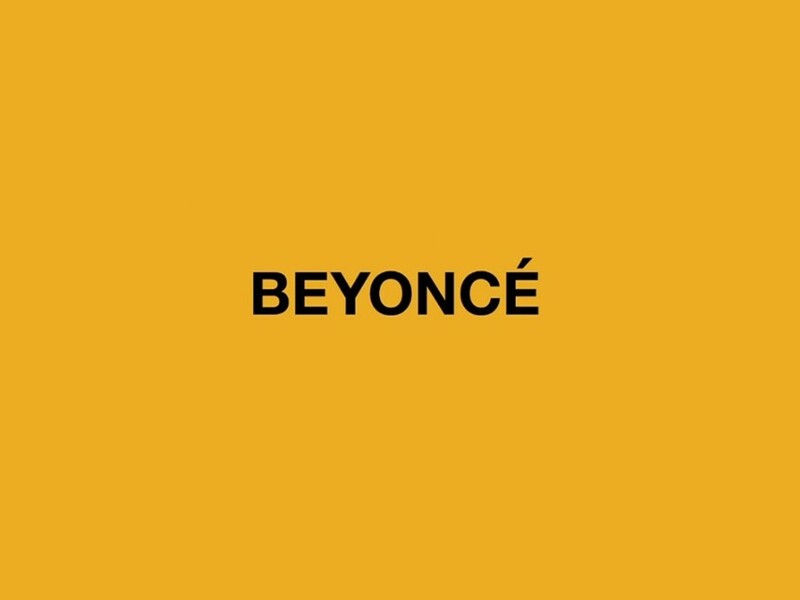 adidas is excited to welcome Beyoncé to the family!